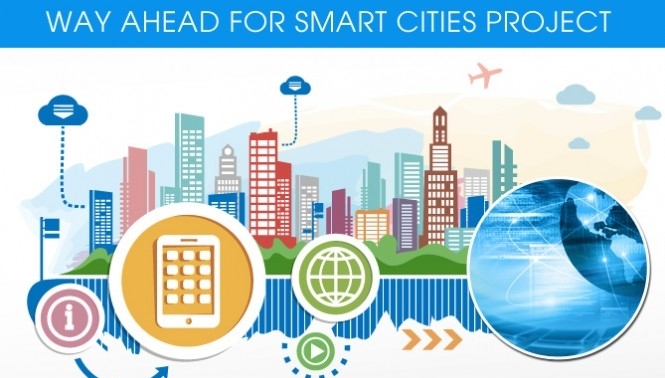 Union government of India releases the full list of 98 smart cities on Thursday, August 27, 2015 which include 24 state capitals to be developed. Uttar Pradesh state leads the total chart of the declared full list of 98 smart cities with 13 cities in its bag. 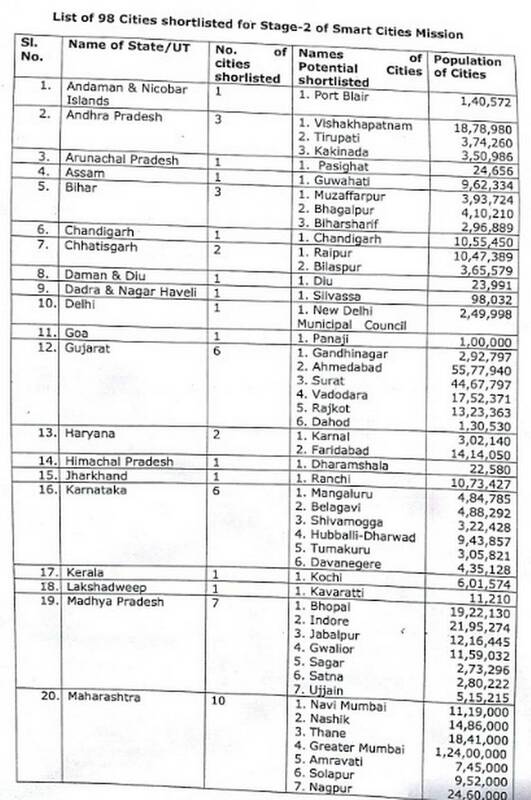 On the contrary state capitals of West Bengal, Karnataka and Bihar were not listed in proposed 98 smart cities chart. State capitals Bengaluru, Kolkata and Patna exception from is raising various speculations among the political class. 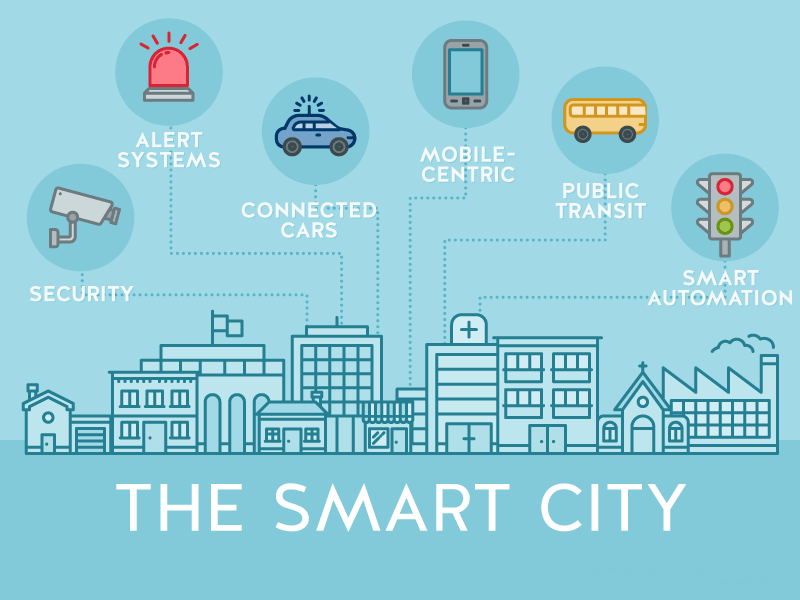 The union minister for Urban Development of India Sri.Venkaiah Naidu released the full list of 98 smart cities on Thursday 27, August which need to be developed under special packages of Government of India as smart cities. 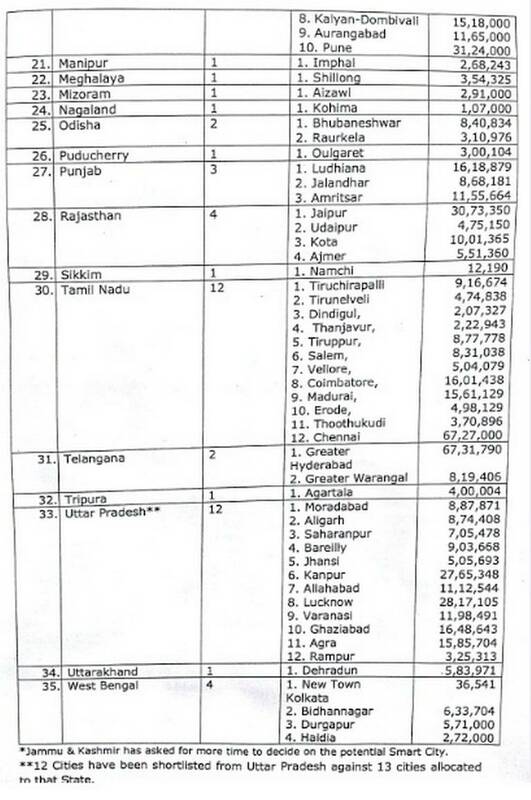 Here is the complete state wise list of the all 98 smart cities declared to be developed as smart cities including 24 state capitals. Mr. Venkaih Naidu launching the ambitious Smart City project of Government of India and Prime Minister Narendra Modi said “The Smart City project requires investment and I can assure you it will be a safe investment.” Mr. Naidu expressed his hope regarding these smart cities that they will attract investment to boost the economy assuring the prospective investors in the project. 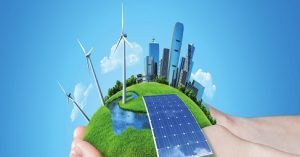 Earlier during a few months ago Government of India announced Rs 48,000 crore for development of 100 Smart cities out of which 98 names were declared and rest two will be nominated in due course. He further added “World’s leading technology solution providers have been keenly awaiting the unveiling of the contours of the Mission. Our own private sector is looking forward to take advantage of the investment opportunities.” Stay tuned with us for more trending alerts happening across the nation with us by bookmarking (press Ctrl+D) us for easy navigation.